The State Records Center, operated by the Records Management Branch, contains a secure warehouse to store inactive, non-permanent paper records in bulk for state executive and legislative agencies. 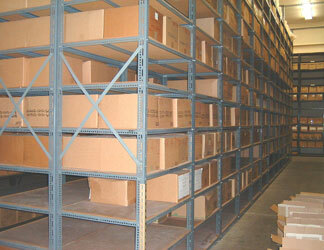 Records are stored in the State Records Center for cost-efficiency and to satisfy record retention requirements. 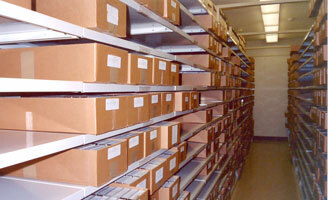 All agencies, storing records in the State Records Center retain legal ownership of the records. The Records Management Branch is not authorized to release any records directly to the public. The State Records Center also contains a secure climate-controlled vault for the storage of master / security copies of state and neighbor island county agency microfilms and microfiche.